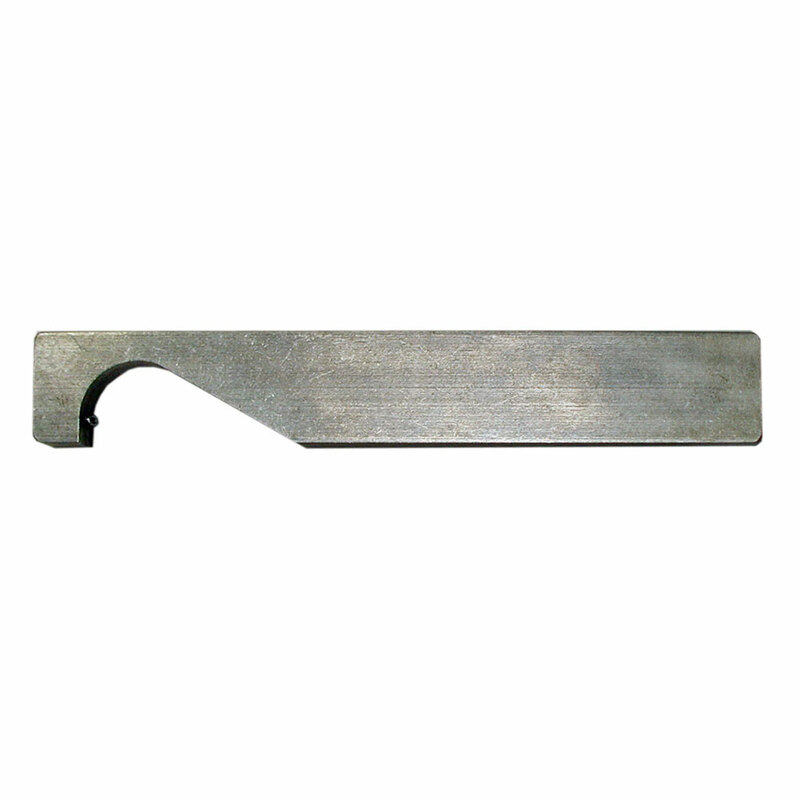 For use with 5/16″ or 3/8″ push rods and 5/8″ to 3/4″ sewer machines. The 1.8 Spring Carrier is the perfect accessory to our FD-10, FD-20 or HD-40 transmitters. The spacing in the coils will allow full signal strength from the transmitter to your receiver. This also allows for flexibility around corners. 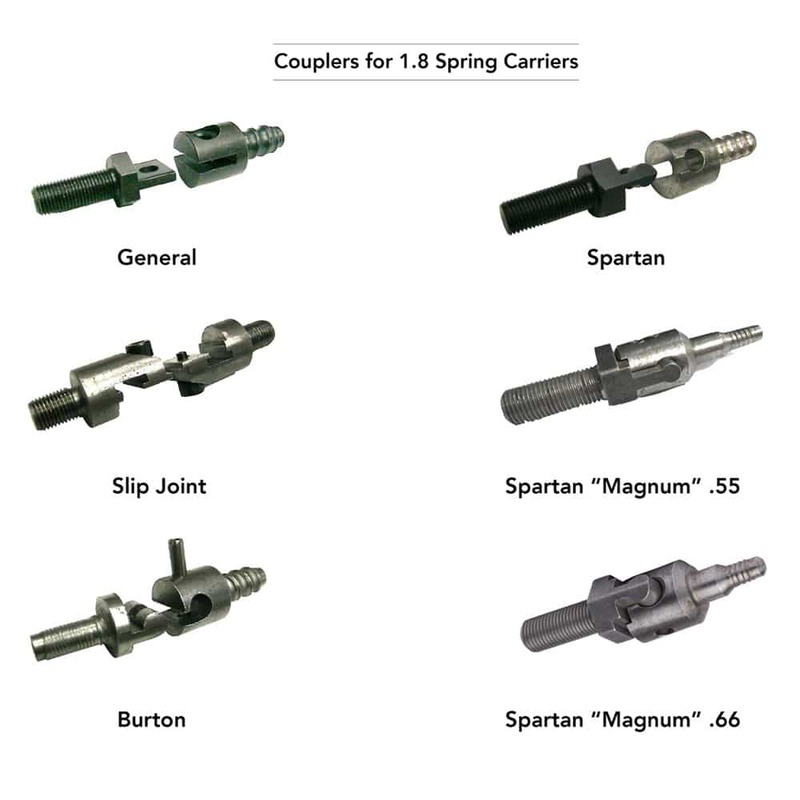 Variety of couplers available for use with sewer machines. Q: How do I know what coupler to order? A: We recommend looking at the attach end on your pushrod and then matching it up with the pictures provided. Q: Can I use this with my FD-20 transmitter? A: Yes. This is the perfect accessory to go with your FD-20. It will help protect your transmitter without compromising its performance. Q: What if I want to tape this to my jetter? A: No problem. 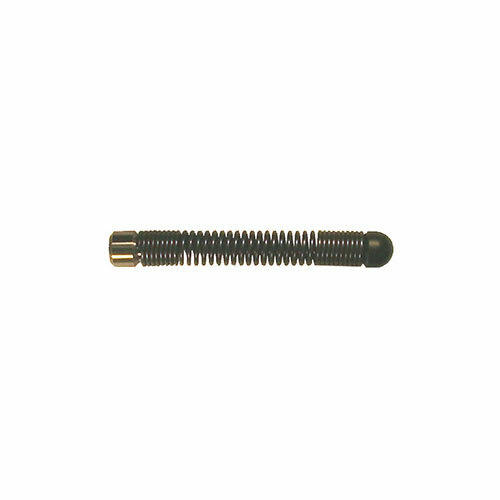 We recommend that you order this spring carrier with the plain end instead of the female thread end. Q: What if I want to attach my own end to the carrier? A: You will want to order the plain end and then you can customize it all you want. Q: Do you sell replacement parts? A: Yes please call and let us know what you will be needing.